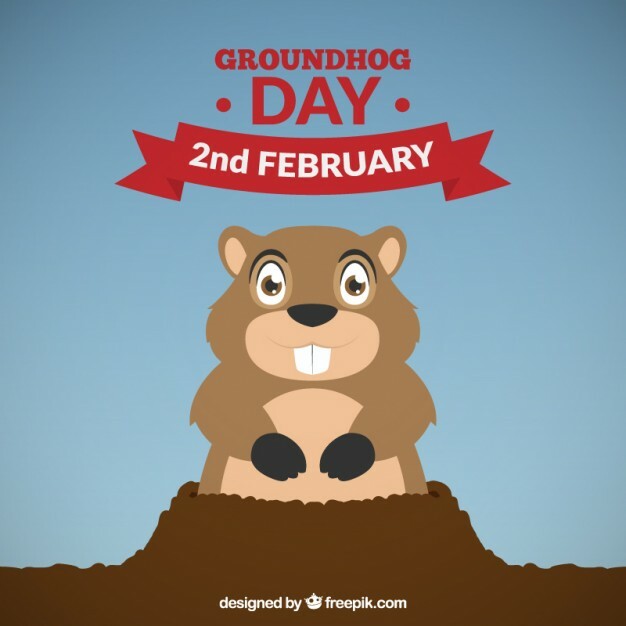 Feb 2 is Groundhog Day. Drop-in family story time. Children ages 0 to 6 and their caregivers attend at 11 am for a lively story time full of favorites. Expect bubbles and music, play dough and some playtime at the end.